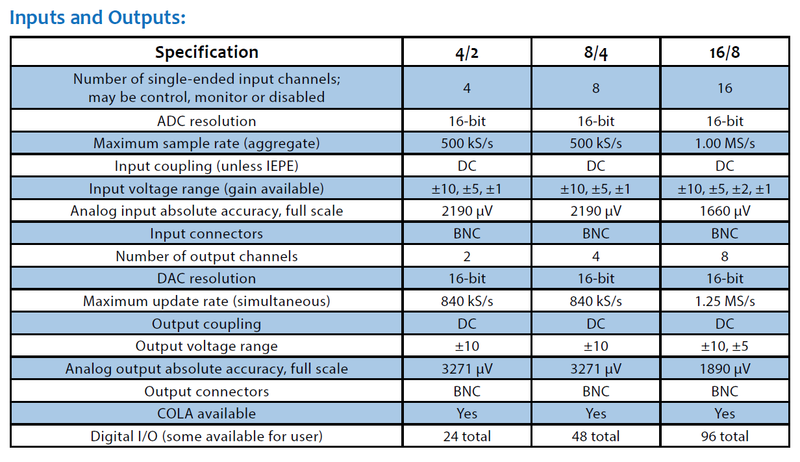 (MIMO) and/or a multiple-input, single-output (MISO) dynamic test control system. 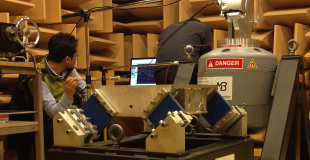 It reliably and accurately replicates actual end-user test conditions, including force, acceleration and motion control parameters, and can be used to control up to eight actuators, simultaneously or sequentially. 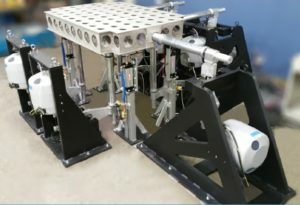 The actuators are connected to a single test article that can be running independent force and/or vibration and motion profiles, whether synchronized or unsynchronized. 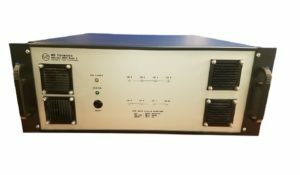 Typical applications include time history replication, random vibration (PSD) control, and single- and multi-shaker sine with user-defined frequency and phase relationships. The associated features and functionality of the MB Millenium dynamic test control system are borne from the company’s nearly 80 years of know-how in vibration, shock and dynamic testing, both in-lab and in-field. 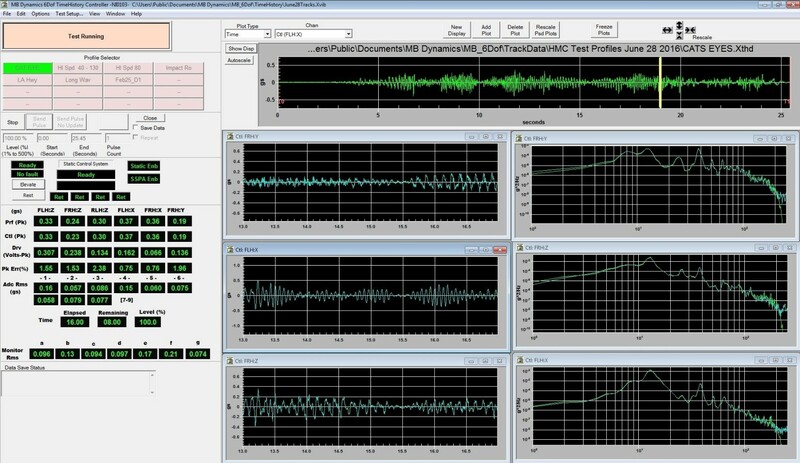 System performance is further enhanced by the integration of commercially available, continuously evolving A/D and D/A hardware, with full engineering support available from National Instruments (NI), one of the industry’s most experienced teams. 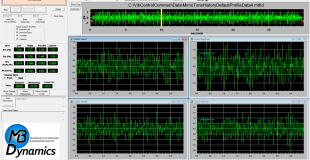 The MB Millenium MIMO software is a natural continuation of the innovative, real-time signal processing work commenced by MB in the 1980’s, which includes under-constrained, noisy (non-Gaussian noise) multi-degree of freedom (DoF) dynamic systems. 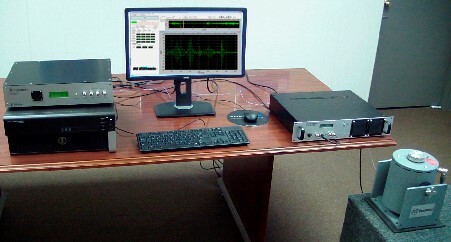 The proprietary techniques and algorithms incorporated into the MIMO implementation include impulse-response conditioning, time-domain feedback, and predictive noise-quelling. 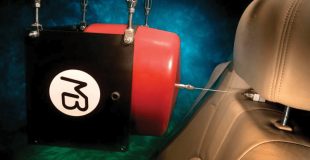 MIMO incorporates classic algorithms along with novel treatments. Its advanced software product development demonstrates the MB commitment to continuous improvements across its full family of vibration, force, and motion control products.